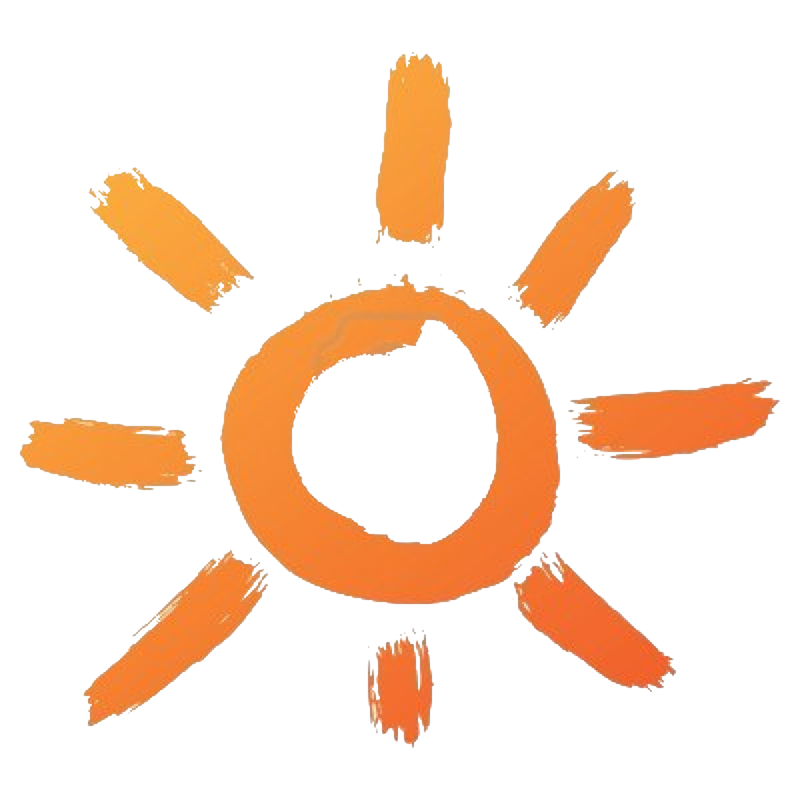 Pogo36: A new entry for the 2017 charter season! 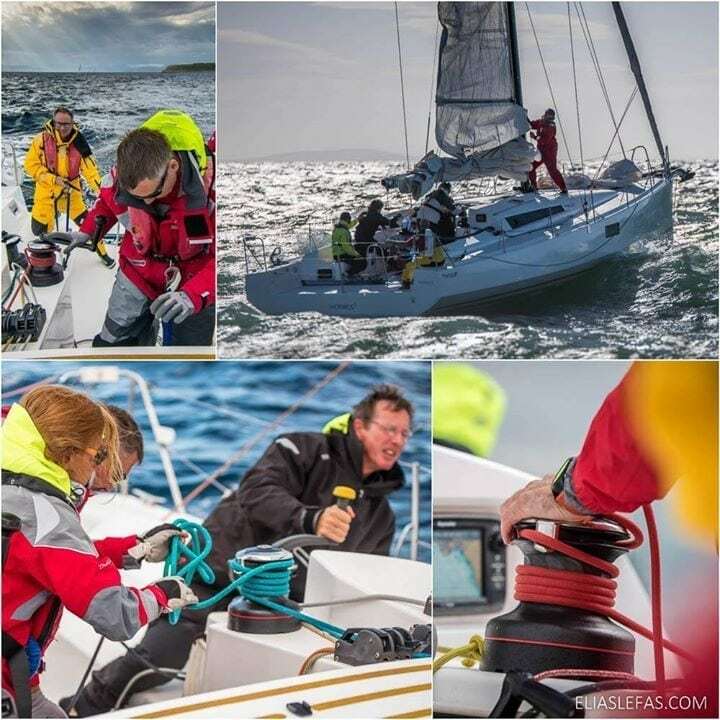 Our spring 2017 “Offshore/Train & Race” programme is ready and has everything! 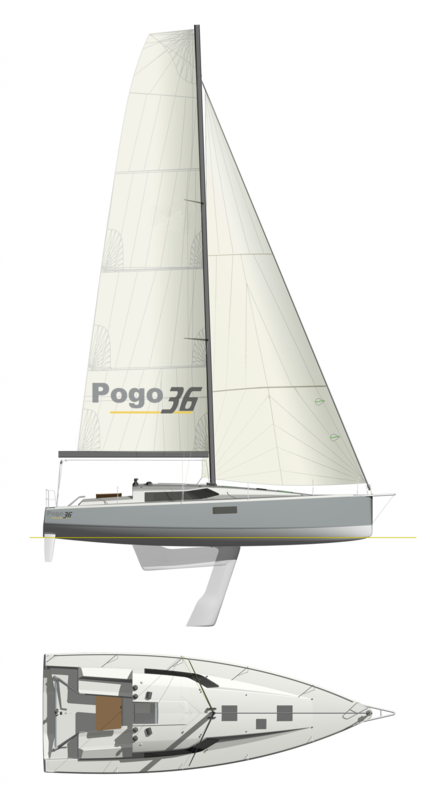 We are proud to announce the addition of the Pogo36 in our Fastsailing charter fleet starting from the 2017 season. 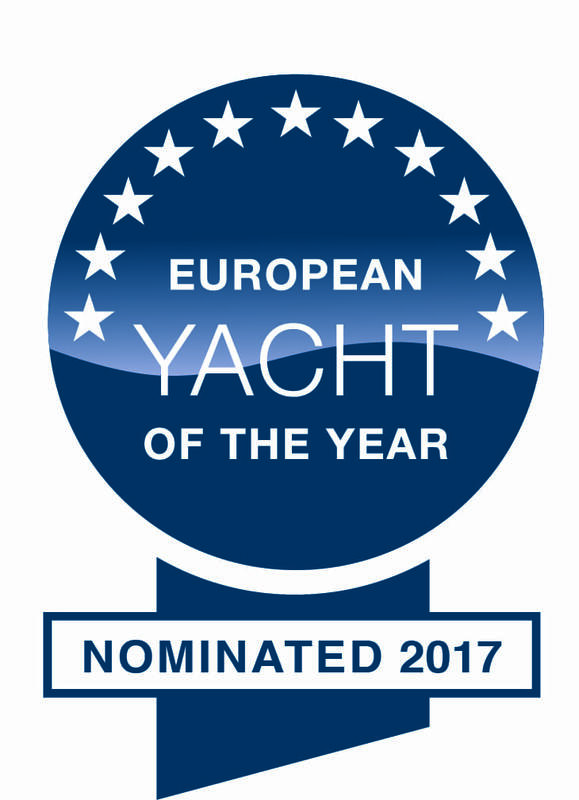 Already the Pogo36 has created some waves in the sailing community and has been nominated for the European Yacht of the Year 2017 award in the “performance cruiser” category! 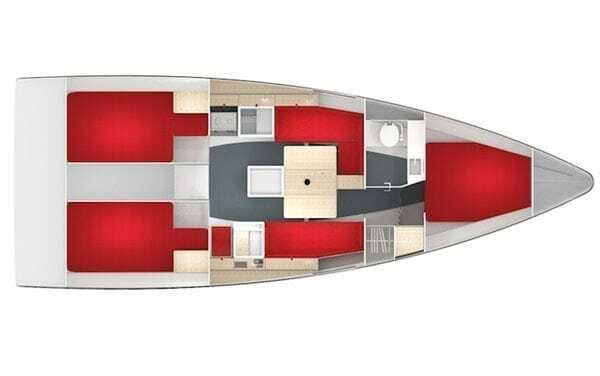 Pogo36 is launched as the successor of the Pogo10.50, the boat that revolutionized the performance cruising market. 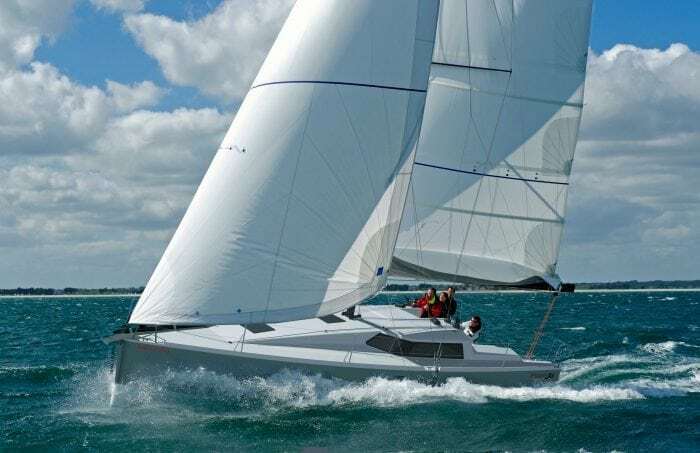 In addition to the renown Pogo characteristics (super strong structure, wide beam, deep keel…) the new Pogo36 has pronounced chines and voluminous bow sections for extra form stability, windows facing forward for tight sheeting angles and lots of small improvements from the experience gained on the other models of the Pogo range. 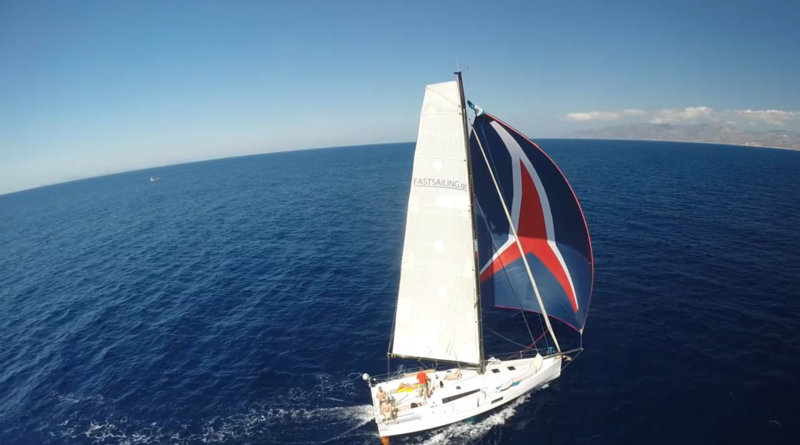 We just can’t wait to see the Pogo36 sailing around in the Cyclades!